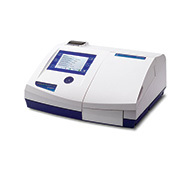 This automatic support for 8 cells measures multiple samples improving the productivity and throughput. 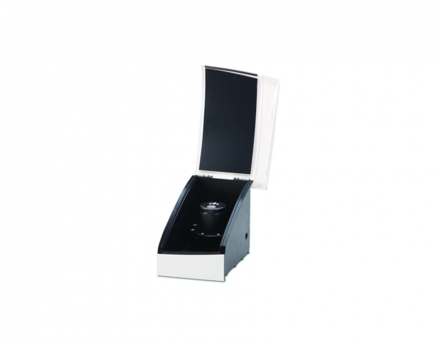 It is designed for 10 x 10mm standard models and is supplied in a sample chamber. It only works with the Jenway series spectrophotometers (Ref. 197605).